Amazingly Simple and Fast Fully Managed VPS and Cloud Servers. Powered by Enterprise-Grade SSD with RAID and Intel Xeon Processors. Available on multiple locations (US, Europe, Canada, Asia, Australia and Africa). Affordable development hosting for start ups, developers and students. For websites like Wordpress and other CMS or PHP Apps. Good for startups and professionals. Dedicated CPU for sites/apps with high CPU usage like Music/Video encoding/streaming or FFMPEG. Large Redundant Storage for non-critical archives, big size files or huge amount of data. Get a small VPS for $5/mo or try our platform. No credit card required. Built with Ultra Fast SSD, RAID, Memcached and NGINX. We use high-performance hardware, Intel Xeon processors and blazing fast SSD drives on RAID. You can use Memcached or Redis for caching and NGINX to boost the performance of your site. Enterprise Class. Redundant Backbones. Cutting-edge Network. The features to scale and to build your infrastructure. You get low latency by choosing the data center nearest to your location. Experience optimize routing and peering connected to redundant backbones with gigabit network. You can resize your server with one-click with minimal to no downtime. 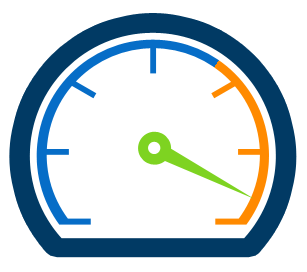 Blazing fast read/write for best database performance and delivery of files. Sleep tight at night. No need to worry about downtime. Your data is safe with backups separated from your server. We make Managed Cloud Servers and Managed VPS very affordable and simple. 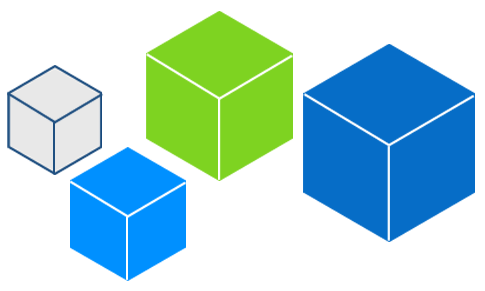 Our system provides fast provisioning of servers. No worries on how to setup and manage a server. Save more than 60% with our Managed VPS or Cloud Servers. It is even lower compared to most Shared hosting. Prorated daily billing. Resize or cancel a server and get credits back for the unused days. Take advantage of our optimal server setup with NGINX, Memcached and PHP7. It's dead simple. Easily create websites, databases and even manage your firewall. Use our tools to easily launch your favorite app. No need to upload hundreds of files. All servers are fully managed. Get professional help from our support technicians 24/7/365. Automatic system updates and predefined firewall to keep the bad interwebs off your server. We offer free site migration so you dont have to worry on technical stuffs.